Deciding whether or not social media is adding to or disintegrating the culture of fashion shows, is an article for another day. Probably a Tuesday. I've still decided to do a review of some of the shows that were simply so RA-RA I could feel the end-of-show applause just looking at the magnitude of pictures retweeted, posted, reviewed and spoken about in the hush social fashion corners I frequent (- that one corner on campus with the two people I'm found of, who only speak about fashion shows and trends and then go smoke). In fashion a garment must choose to either focus on Silhouette or Surface, a design that focuses on both can very easily become a mess. 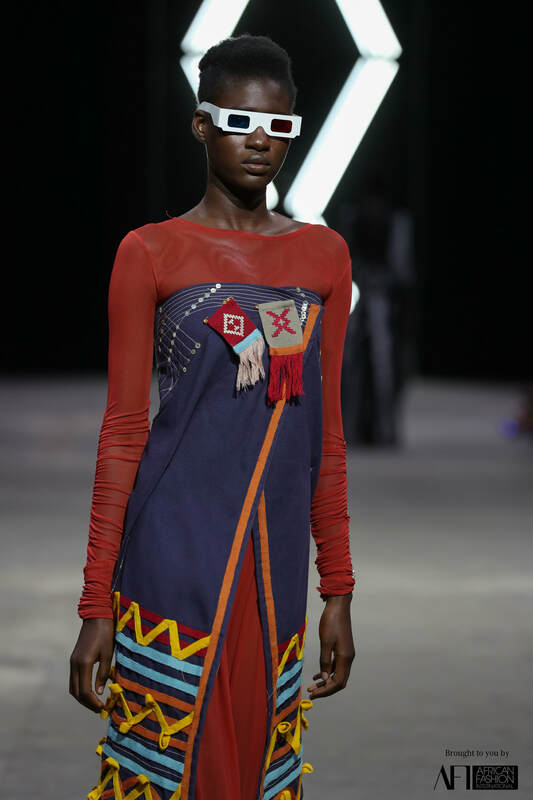 I was wary about what we could expect from MaXhosa as there is simply only [SO MUCH] one can do with patterns whilst keeping the silhouette simply enough as not to upset the balance of the rule but I was and ever am, pleasantly suprised by Laduma. 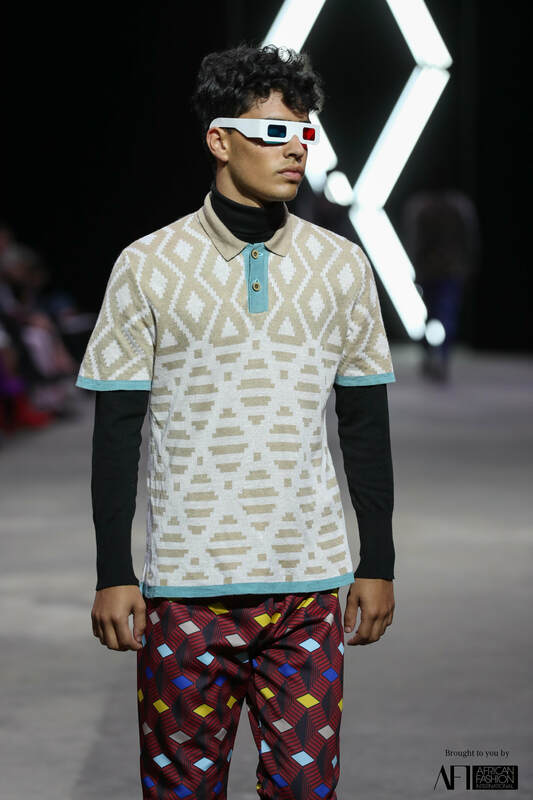 He reinforced the classic tone of the brand with simple silhouette and namesake patterns but developed the style and the sense of African patterns by twisting simple silhouettes in remedial ways. He even threw in an evening wear look! Quiteria&George the Vikor&Rolf of South African fashion. I absolutely loved their over the top ruffle-on-ruffle-on-ruffle show. I wasn't there to witness it but from the drama in the silhouette its clear they put on a show! 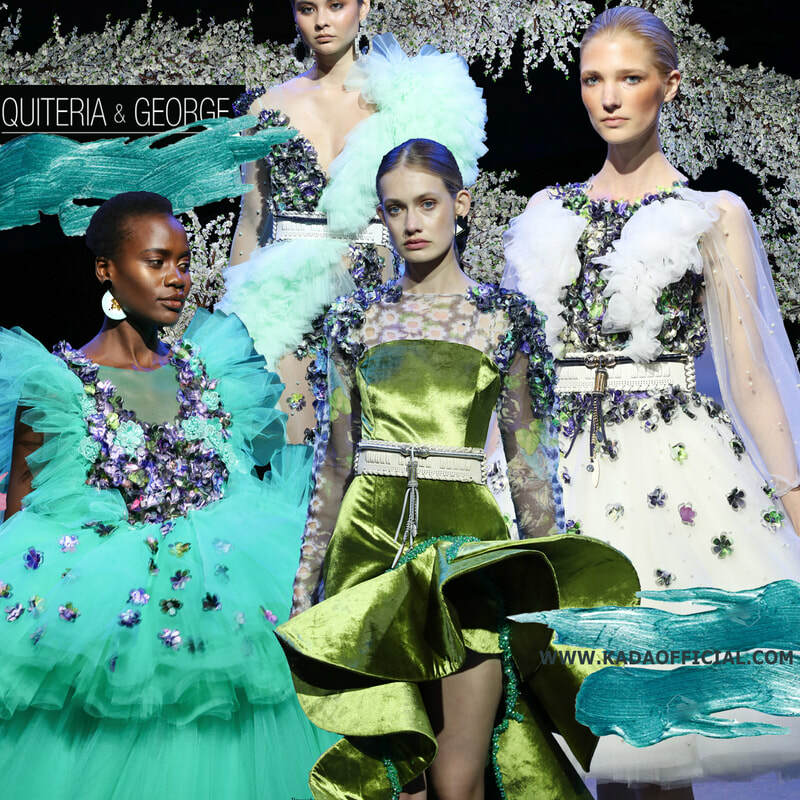 The spectacle layers of tulle, lace and mesh all embellished with sequinned flowers and touches of thoughtful drama made this collection an art piece. I expect great things from Q&G in the future. Whilst most South African designers are still trying to stay trending, putting their own 'twist' (major eye roll) on European trends, Q&G are still pretty much following the liaison of European trends but they aren't confirming to what sells and what's trending on the gram. They are perhaps part of the legion of SA designers who are designing for art's sake. Not trend. SIMPLE SILHOUETTES IN MODEST COLORS OF YEELOW, GREEN, BLUE, BLACK, PINK AND RED. EVERY MODERN MINIMALIST DREAM! Lustrous fabrics void of patterns were channeled into simple designs, well considered in construction and trend. 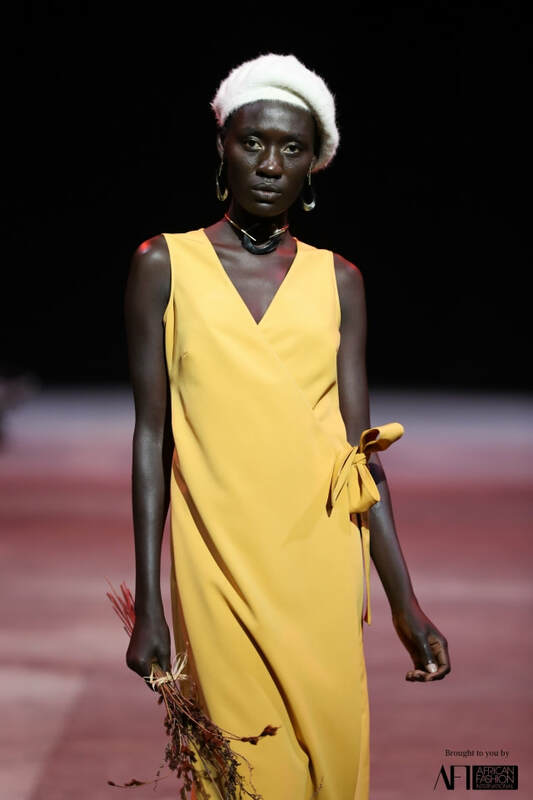 They only gave us a taste with 15 looks on models with glamoursly natural make-up and modestly applied jewellery that seems just enough to compliment an outfit but not enough so show that it is an intense focus. I enjoyed this collection the way you enjoy a KinderJoy, I'm excited for West's next show in the same way that you kind of expect the same toy from a KinderJoy but you're still excited to see what you're going to get. Probably the first in the wave of social media posts to give me Fashion Week FOMO. The conformation to European trends most likely attributed to the major hype around the show. After all is said and done the collection sees a plethora of design elements put together in a collection that followed seamlessly from start to finish. Accessories of fur, hats, gloves, masks and confidence was a blended styling choice that only added to the success of pieces assembled from lace, brocaded silks and furs. Modern opulence is subtly communicated through symmetrical pieces that make use of the balance between form and feel (textile and silhouette). Lets not forget to note the 'plus' size model who wore the final look. The look was not anymore intricate than the first but the substance of the piece can be felt in the model who wasn't the conformity of the normal model and the expected size (xxxs). Pajamas, stipes, tulle, kids and Abs! 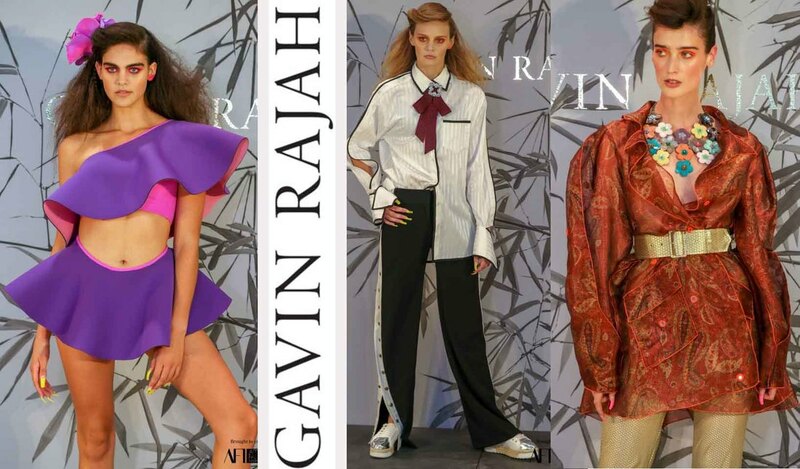 I love collections that are actually collections and Port put forth a well thought through color palette that was continuous but made use of good pops of cold colors amongst a the fiery trend of Autumn, browns, reds and purples. The sequin technique especially caught my eye through its movement, of course I wasn't there to actually witness it but from gage of movement I saw in live streams and blurred lines in images it seems to be as fluid as the silhouete. UNDERSTANDABLY they saved the best for last. 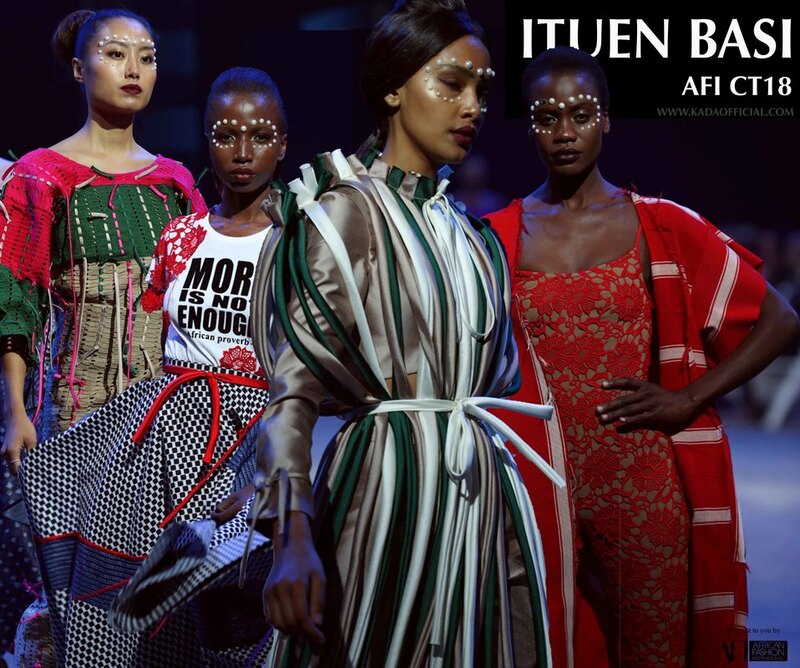 Wrapping up AFI Cape Town 2018, Orapeleng Module certainly ended with a bang. 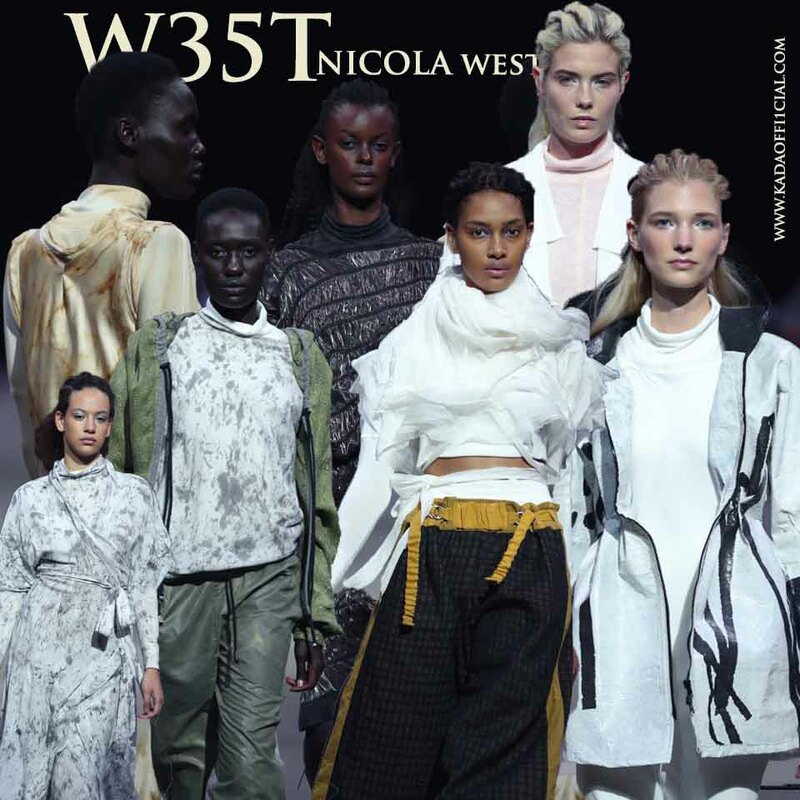 This collection was filled with enough drama to soak up a sponge that otherwise wouldn't be able to soak up the ego of all the VIP's in any given club in Jhb on a Saturday night. 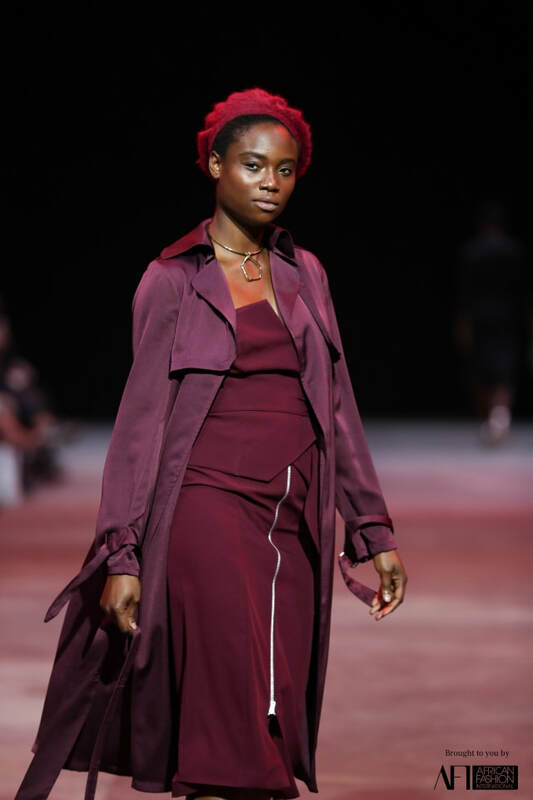 A couture collection crafted with a dark color palette that spoke of the confident woman, loud with her authority, her drama and her excellence (cue purple pants suits paired with glamorously aversive sunglasses).